Home » About Kohler Uninterruptible Power » What makes us different? Together with our parent company, the Kohler Company’s Power Group, KUP is a driving force within the power protection industry offering pioneering product technology, service excellence and global reach. 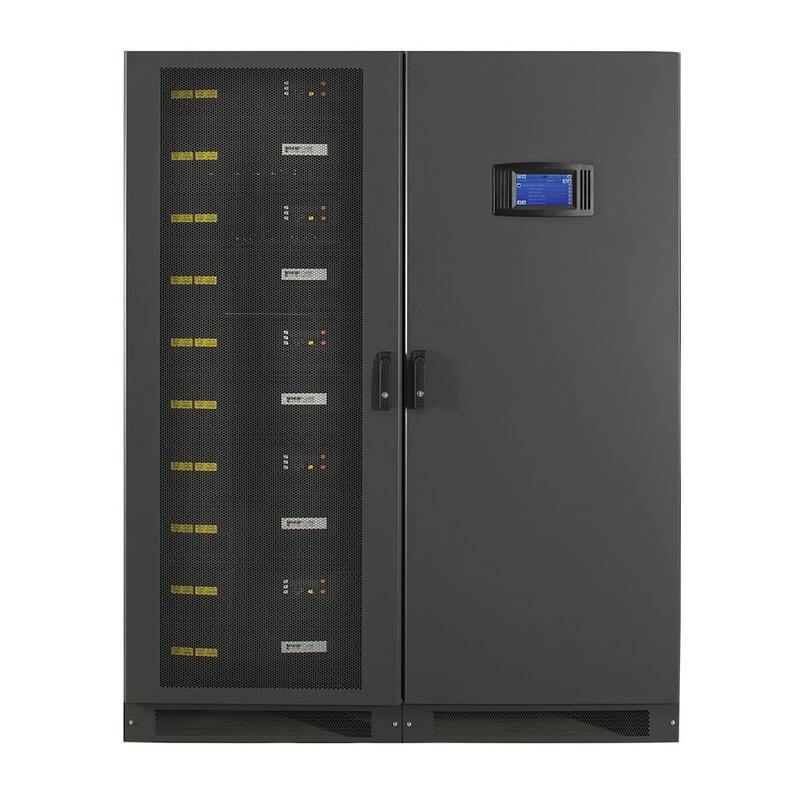 Central to our product portfolio is a range of the highest quality, class-leading three-phase and single-phase uninterruptible power supplies. Developed to offer the highest levels of efficiency, availability, scalability and flexibility – our products are at the very forefront of power protection technology. Leveraging Kohler’s technical leadership in global power protection, KUP also offers a comprehensive range of stand-by diesel generators as well as other ancillary products including batteries, switchgear and power conditioning equipment to offer clients a true no-break supply in the event of a power failure. KUP has built an outstanding reputation for service excellence through its unrivaled pre and post sales support. Our wide range of services includes initial site surveys, system design, installation & commissioning, preventative maintenance, training, remote monitoring and technical support. With 24/7 availability, all these services are delivered by a dedicated and extensive network of trained service engineers and service support staff to ensure life-long and reliable operation of the power protection solutions it provides. KUP’s quality management system is certified to BSI EN ISO 9001:2008, its environmental procedures to ISO 14001 and its health & safety procedures to OHSAS 18001, and is recognised as an Investor in People. KUP is also certified under the SafeContractor scheme. These certifications guarantee all its customer’s obligations under health and safety and environmental legislation are met. KUP has a complete solutions approach to meeting its customers demanding and specific requirements. Each customers’ needs are different. By combining its comprehensive product range and broad range of services with technical expertise and superior delivery, KUP provides solutions tailored to its customer’s specific needs. From initial contact through installation, service, maintenance to disposal, KUP provides its customers with an unrivalled single source for complete power protection.